50 Cent reflects on his musical projects and storied past. This talented and expansive take on the industry is a fresh perspective on what art can represent throughout one’s life. 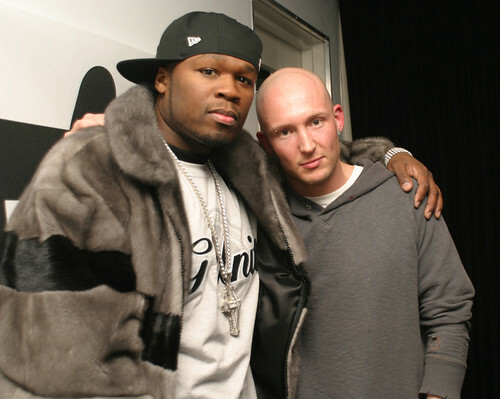 In 50 Cent’s case, music acted as both therapy and gateway towards betterment. 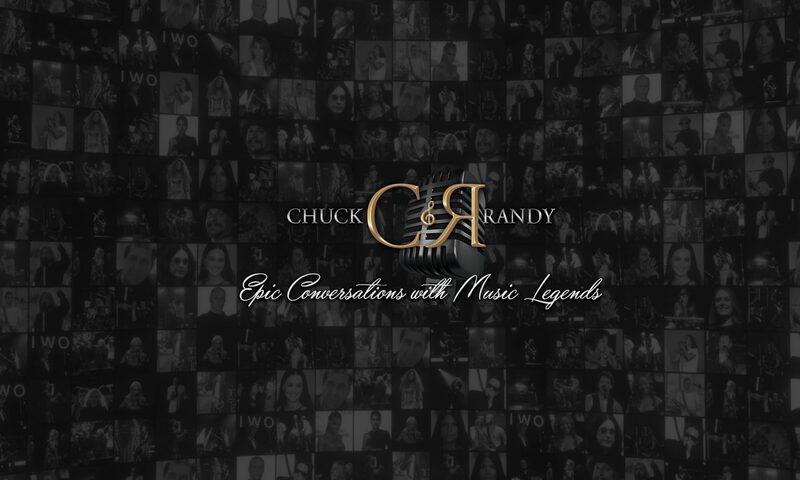 Join Chuck & Randy for an exclusive moment with this multi-talented musical genius and entrepreneur.